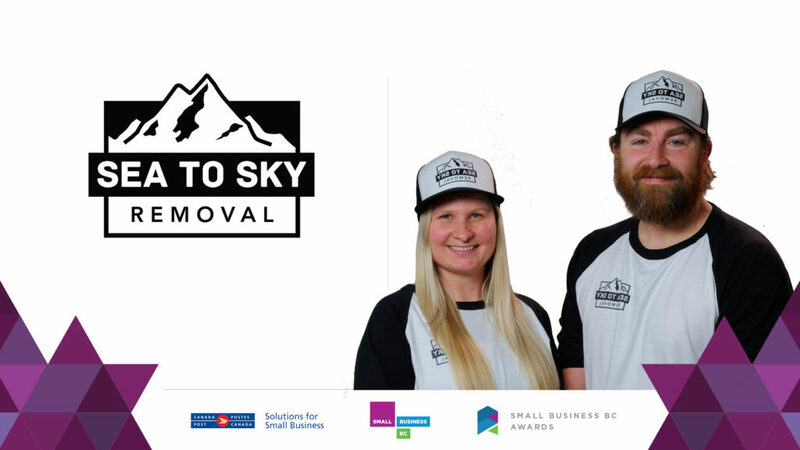 Each year, Small Business BC is proud to recognize the entrepreneurs that form the backbone of our beautiful province with the Small Business BC Awards. Their hard work, energy and devotion help to make British Columbia the best place in the world to live, work and play. 2018 proved to be our biggest year yet, with over 600 small businesses from across the province nominated in for our ten award categories. Standards across the board were exemplary, and our judges faced the difficult task of selecting the winners. 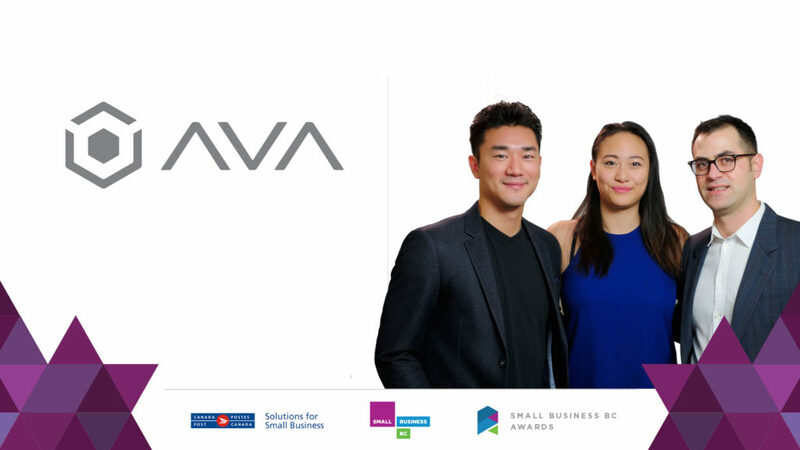 To each and every business who participated, we thank you for making the Small Business BC Awards a success and true celebration of BC’s diverse business landscape. 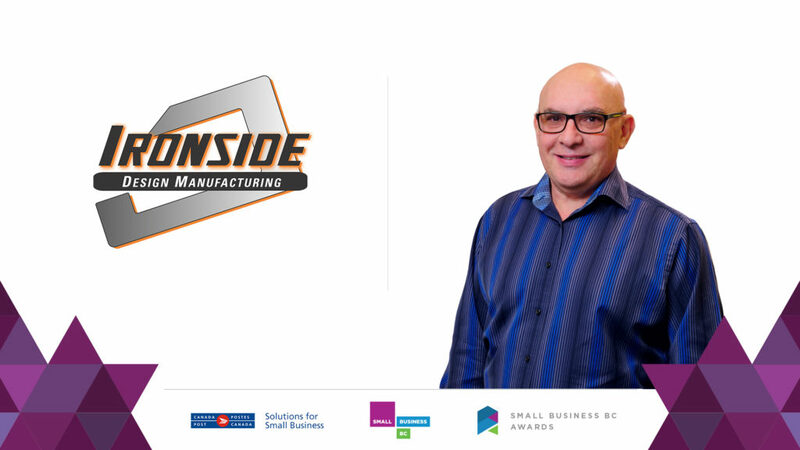 It’s time to announce the winners of the 15th Annual Small Business BC Awards! 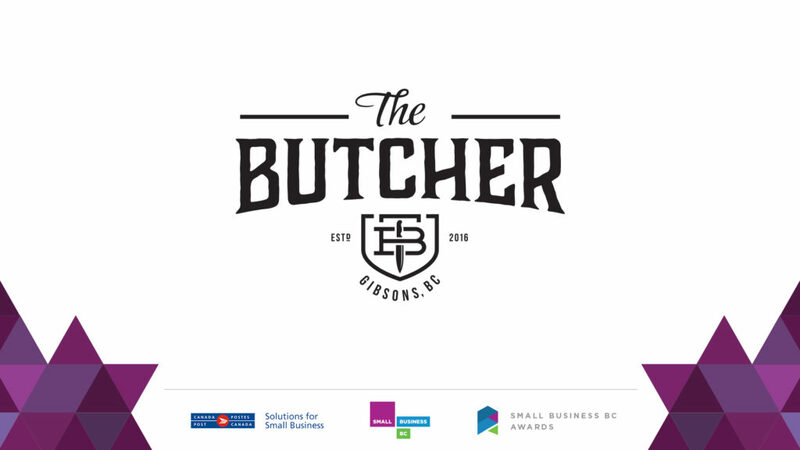 This artisan butcher shop is a local family business located in Gibsons. They pride themselves in offering friendly, personalized service where custom cuts and requests are always welcomed. Owner Adam Vanderwoerd has succeeded in making his small business a cornerstone of his local community. 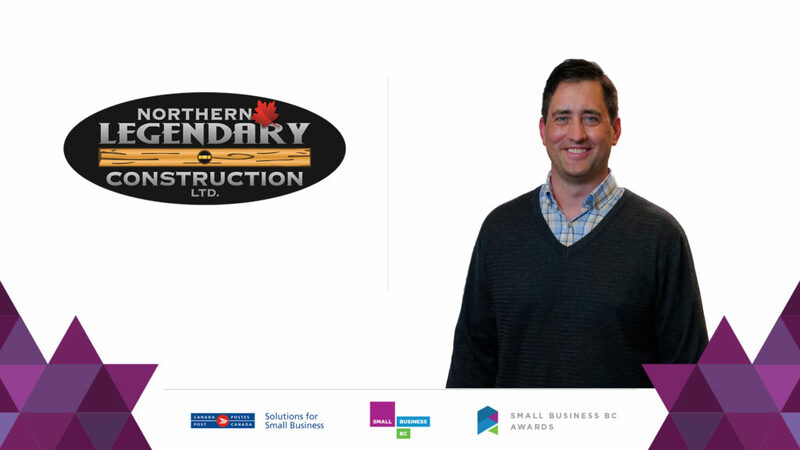 Founded in 2007 by Eric Bell, Northern Legendary Construction is one of the leading construction companies in Fort St John and the greater Peace Region. They specialize in general contracting for new builds and renovations in the commercial, industrial, and residential fields. Their absolute commitment to craftsmanship and service sets them apart from the competition. 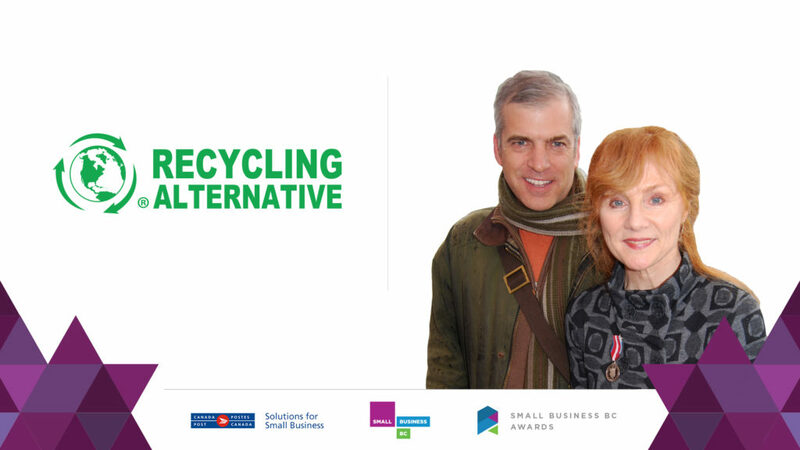 100% locally owned and operated, Recycling Alternative has grown to be recognized as a local leader in innovative approaches to recycling and community partnerships. They have initiated and co-developed innovative waste reduction and recycling models, through community partnerships including the Vancouver Biodiesel Coop, the Food Scraps Drop Spot, Vancouver’s GreenHUB and Recycle in Strathcona. 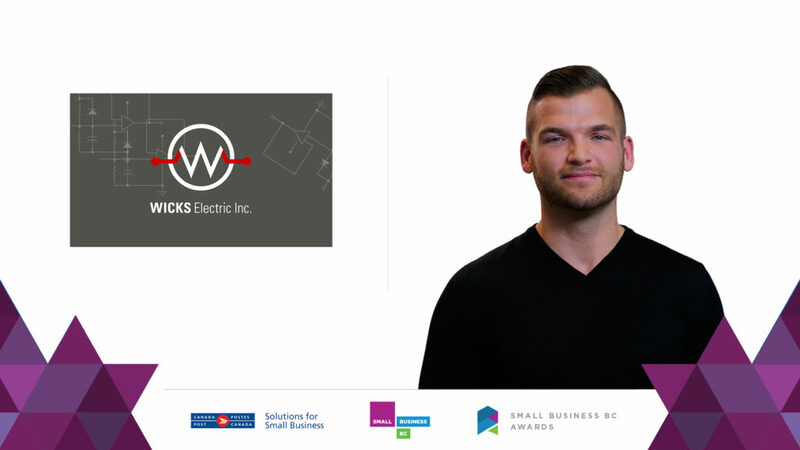 Founded by Bowen Island native Adam Wicks, Wick Electric Inc. offers an experienced team of professional electricians serving the entire Lower Mainland. The company handles everything from large-scale residential and commercial projects, to services calls and small jobs. Owner Adam Wicks was named in BC Business’ prestigious “30 Under 30” list in 2016. The construction industry is a huge creator of waste materials and refuse. Sea to Sky Removal is on a mission to change this wastefulness by providing affordable and environmentally-conscious alternatives. As part of their service, they provide recycling tutorials to crews who are used to tossing everything – plastic, wood, cardboard, carpet, stone – in a single trash bin. They even provide photo documentation and diversion percentage reports for Built Green and LEED projects, so contractors know exactly where materials end up. Imperial Custom Wood Furnishing Ltd is a contract spray finishing shop serving the cabinetry, mill work, and furniture industry in the Fraser Valley for over 13 years. They are committed to employee development through a robust training program and fun, extra-curricular activities like spa days and company outings. 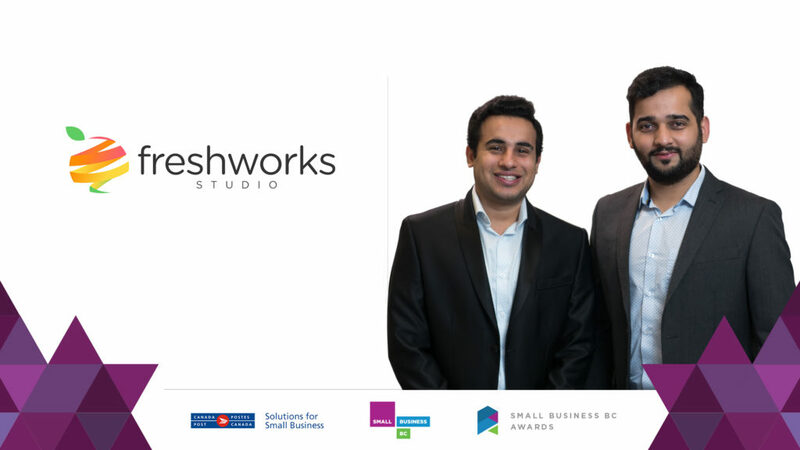 FreshWorks Studio is an award-winning Victoria & Vancouver-based firm working in the space of digital transformation. They specialize in designing and developing mobile and web apps with clients including BC Ferries, Harbour Air, Used.ca, BC Government, CGI and Sierra Systems. AVA Technologies are the pioneers behind the AVA Byte, an AI-enabled smart indoor garden equipped with revolutionary sensors. Think Nespresso for gardening, meets Apple design, with a Tesla-like auto growing software. Ironside is a fully equipped fabrication, design and industrial supplies shop. They undertake a range of projects, from small, one-of-a-kind jobs, to mass production of units. The company has been in business since 1902. Two Wheel Gear invented the bike suit bag in 1999. Their innovation grew into a premium brand of specialized bags and panniers for bike commuters. Today, their brand has developed a cult following and is carried across Canada in retail giants like MEC. 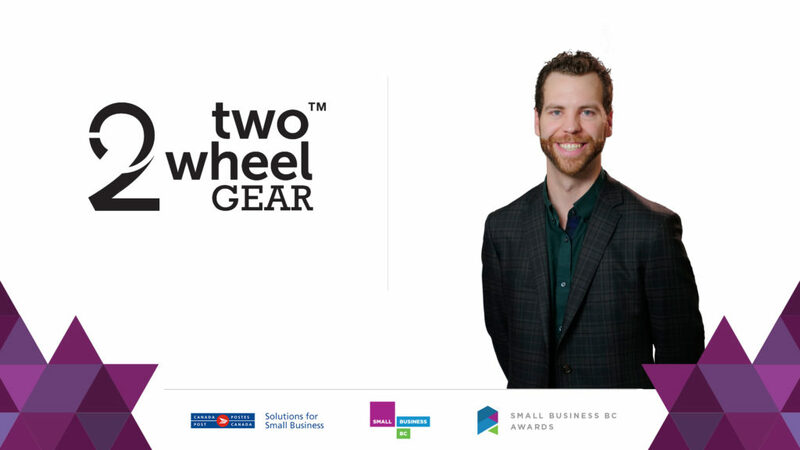 We would like to extend our thanks to our Sponsors, Judges and all who participated in this year’s Small Business BC Awards. The next round of nominations will launch October 1, 2018. Stay tuned for more information. 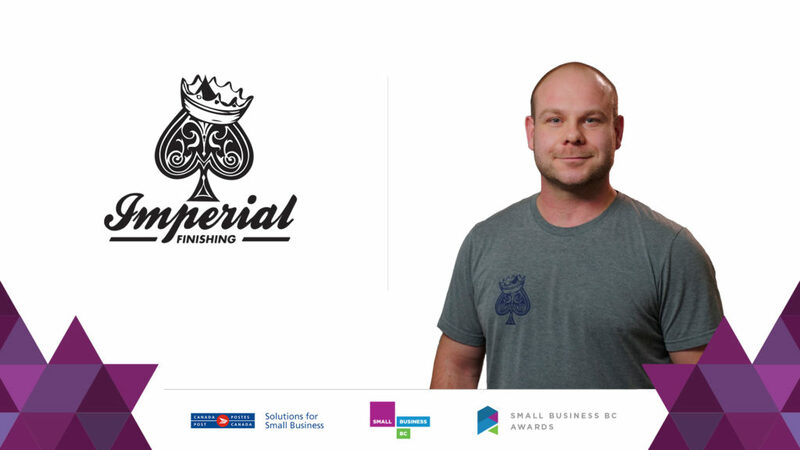 Nominations for the 2019 Small Business BC Awards will open on October 1, 2018. What’s Happening in September 2017 at Small Business BC?